PlotSafe is now available for use by Spanish forestry companies and field crews with the release of a Spanish install. To ease the language barrier as the software is adopted in South America, a Spanish version is now available from Silmetra. This replaces all the normal menu’s and built in functions with a Spanish interface. Users can also adopt custom codes and domains to expand the normal template and this can all be done in the Spanish language. 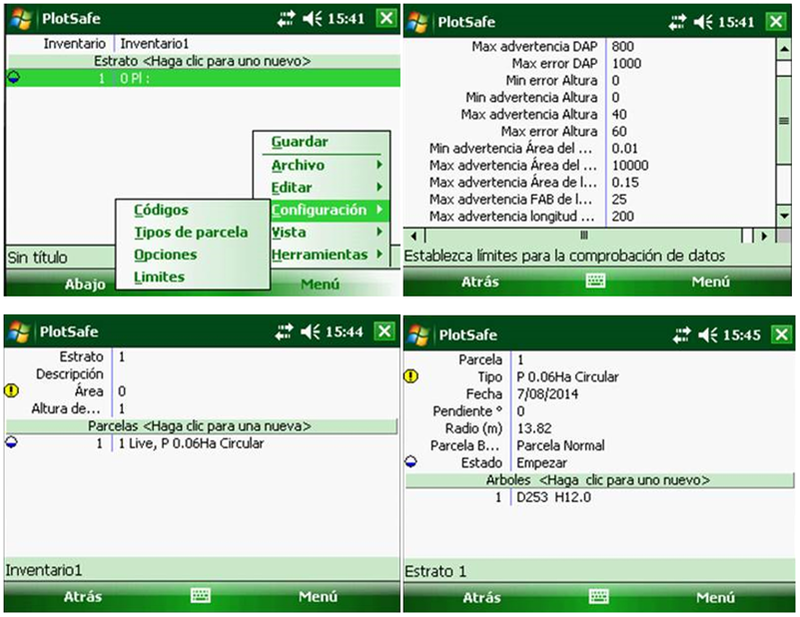 Figure 1 A few screen shots of PlotSafe operating in Spanish. Users will need to install the handheld OS with the Spanish language pack to enable this functionality. Our staff have recently been in Mexico implementing PlotSafe for use with Spanish speaking forest inventory staff. This has also lead to the development of a range of training materials now available in Spanish. 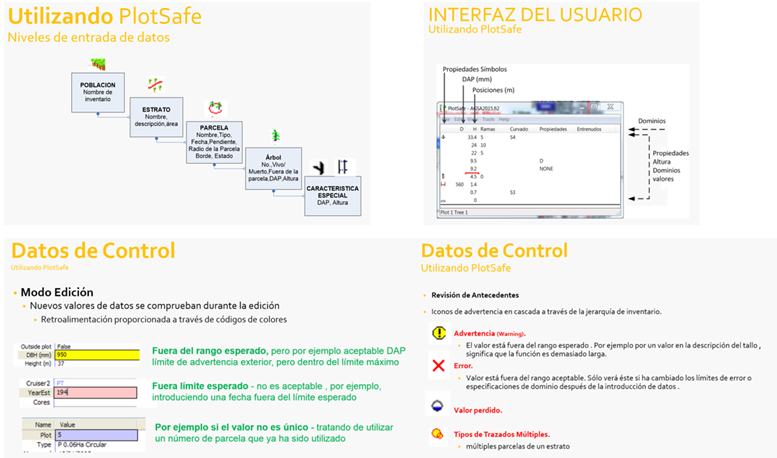 Figure 2 – Example of the training material adapted for PlotSafe to Spanish. If you want further information just contact one of our team. To access the installers for Spanish you will need to contact our team directly as we offer only the English install for direct download on our website.